Usually when students come to the Writing Center, they sit down with a paper and a tutor asks them what they would like to discuss. However, sometimes it is helpful to interact with a tutor in other ways. Below are some of the additional ways in which you can make use of a Writing Center tutor, organized by when in the writing process you’re visiting. Pace Yourself. Always waiting until the last minute to write your paper? It may help to come up with a game plan ahead of time. A tutor can help guide you through the process or help create an outline. Get Mentored. Ask questions about terminology, mechanics, writing conventions, or anything else. A tutor will work with you to find the answers. Have a Sounding Board. Ever just need someone to bounce ideas off of? Then this is for you! No draft required. Ask a Specific Question. Not sure about your thesis statement? Or your transition sentences? A tutor can help you narrow your focus. The Silent Dialogue. Have a writing conference … in complete silence! 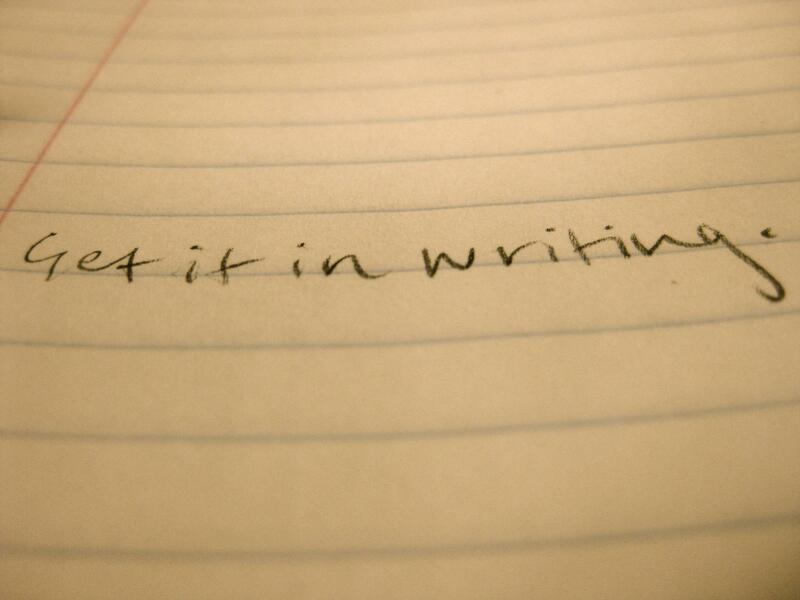 Write down your conversation with your tutor, and you will be forced to state your ideas clearly and concisely. When you finish, you will have a complete transcript of your thought process. Hear Your Words on Another’s Lips. It may be helpful to have a tutor read your paper out loud to see if it sounds the way you intend. This helps you see if you’re being clear and getting your point across. Conduct a Post Mortem. Confused by the comments on that recently returned assignment? Bring in a paper after it’s been written, submitted, and graded to help you recognize patterns of strengths and weaknesses in all your writing. Make a Writing “Date.” Need some company while you write? A tutor will be your “date” — doing work alongside you and being available when you have questions or need help. Warning: tutoring is unlikely to result in a romantic relationship. Grammar Self-Assessment. Don’t know when to use a semicolon? You’re not the only one! Save yourself from grammatical blunders by participating in a grammar self-assessment to help you learn your own strengths and weaknesses, all while sharpening your own skills.